Torino Jazz Festival and partner event Fringe TJF, is now in its third consecutive year and promises to be a week to remember for Turin from 25th April – 1st May. 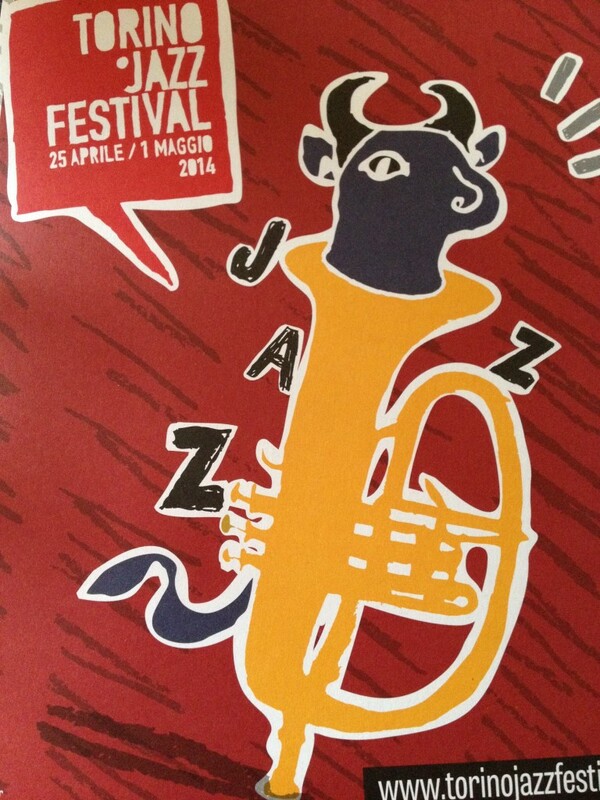 The event, dedicated to A Love Supreme by American jazz saxophonist John Coltrane, will see Turin’s piazzas, bars, theatres, cinemas, auditoriums, clubs and museums living to the sounds of jazz music for a full week, with the main events taking place in Piazza Castello and in and around Piazza Vittorio Veneto. New for 2014, Turin will feature its own jazz tram ‘Il Tram del TJF’ in a nod to New Orleans jazz tradition, taking jazz music to more corners of the city than ever before. Piazza Vittorio Veneto, always a crowd puller, will be attracting even more with its Night Towers performances: 3 micro stages creating a 3 dimensional rhythmic soundscape that will fill the entire square with music and dance. One experience not to be missed, L’Urlo dei Murazzi (Music on the river Po), signals the start of the evening concerts held in the surrounding bars. At 11pm, jazz soloists play in 5-minute sets from a spot-lit, floating platform at the centre of the river. With the Gran Madre, the hills and Monte dei Cappuccini as backdrops, you can’t get much more atmospheric than this. The festival will also see the return, for the second consecutive year, of Fringe in the Box. Blending improvised jazz, electronic music, rock and dance in an apartment overlooking the river Po, musicians from the festival will be invited to contribute interviews and music samples to create archives, documentaries and an album. And that’s not all…In the week leading up to the festival, 17th-19th April, Turin’s coolest district, San Salvario, will present Jazz on the Road, in a jazz themed party of street concerts and events where you will also be able to enjoy sampling local and ethnic specialities in the district’s hip bars and restaurants. We hope to see you here in Turin this April!